WhatsApp allows sending images, messages, location and videos to individual contact or just create group. Enjoy chatting from desktop just like enjoying on mobile. 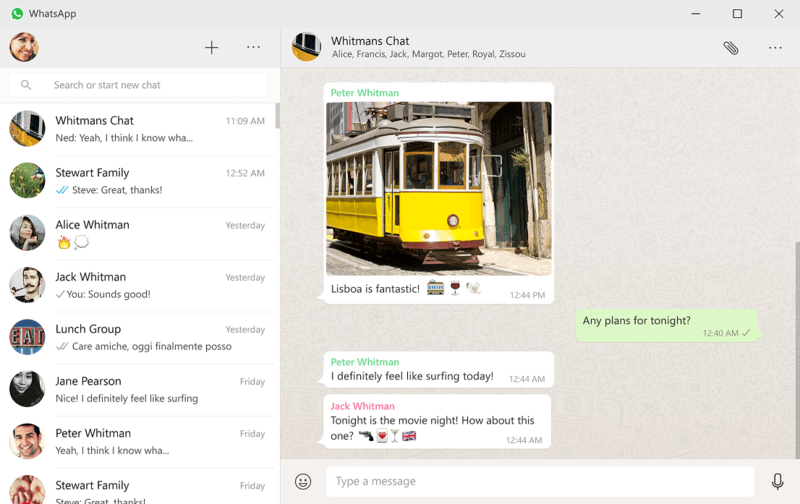 After success of WhatsApp on different platforms including Apple, Android, Nokia Symbian, Blackberry, Microsoft Windows Phone and WhatsApp for web, the developer team finally released it for Macintosh OS X and Microsoft Windows platforms. Now there’s no need to had a mobile phone, you can just use your WhatsApp on laptop, notebook or desktop computer. This version has all the same features which were available in mobile versions. Actually, this application is mirror of original conversations which were done on mobile devices. 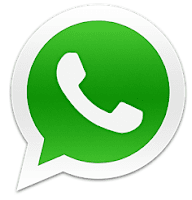 You should register your WhatsApp desktop account on mobile phone via mobile number. After that you will choose WhatsApp for web right from application settings. It will ask for QR code scanning, just capture computer screen through mobile camera and everything is done. However, it will loads all conversations including group chatting. 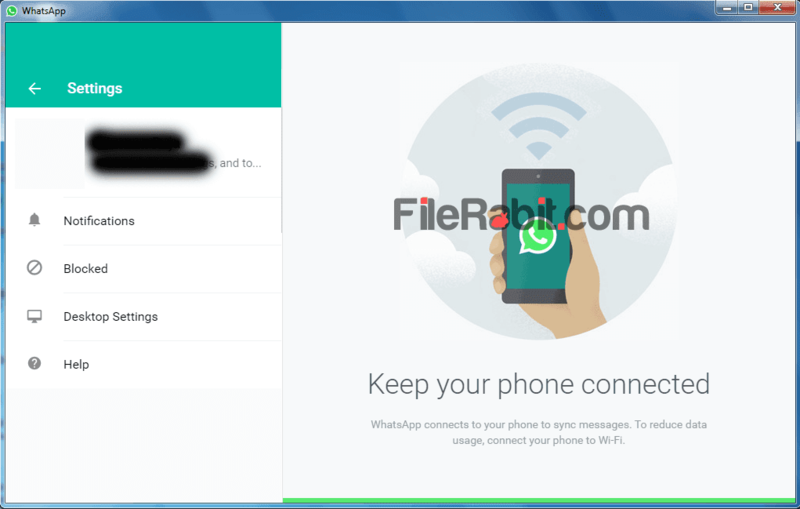 Even you will see all contacts registered with WhatsApp were shown on PC screen. Start sending messages, smileys. emotions, images or videos right from desktop. Desktop notifications feature will alert you whenever it will receive someone’s message. Customizing desktop notification is easy as much as the other settings. See list of blocked contacts, customize them with unblock or add more contacts in block list. Some of keyboard shortcuts will save user time as well as give more advancement to its users. At this time, you can’t make WhatsApp to WhatsApp calls from desktop but we can say that developer team will offer this feature for desktop users in future. Create groups, add members, start chatting with friends, colleagues or family members without taking break. Every message will be sync with mobile account and both accounts show similar data without messing anything.